Outsourcing: How I Live Life On My Terms & How You Can do the same! 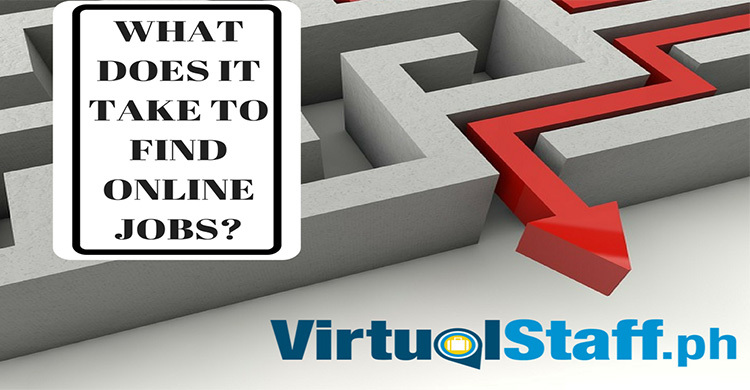 Michael Brodie - The Virtual Boss- March 18, 2018, 11:02 a.m.
Outsourcing expert and virtual CEO Michael Brodie shares his insights into living life on your terms in what he labels "The Virtual Boss lifestyle". The video is done to inspire you to open up your mind to the possibilities. 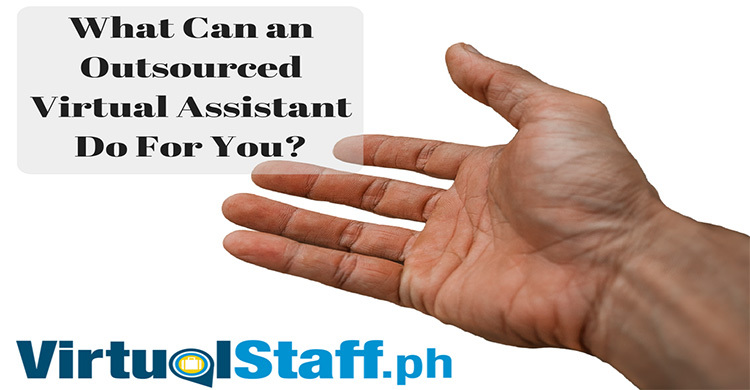 Michael Brodie is considered an expert in the field of hiring and working with Filipino virtual assistants, his website is based around helping entrepreneurs with Philippines outsourcing, finding Filipino VAs and getting control back in their life. If you could be doing anything in the world right now, what would you be doing? Do you want to be none location dependent? What would it mean if you had control of your time and life? The guy who's helped more entrepreneurs outsource to the Philippines than anyone else on this planet!